Less than two hours drive on the E90 north/east of Barcelona you will find the small town of Fraga, leave the autopista at junction 4 and follow the signs to Mequinenza - Siluro Mecca! 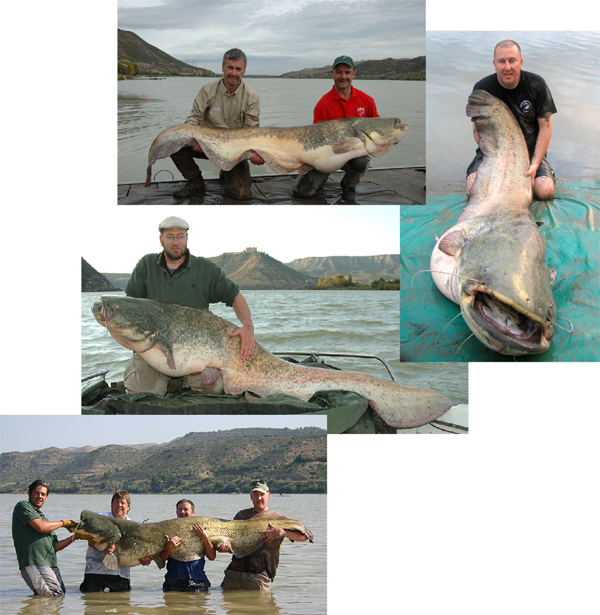 It is widely accepted that catfish were first introduced by German anglers to the Rio Segre; a tributary of the Rio Ebro in the late seventies, they grew at a tremendous rate and were prolific breeders, thriving on a diet of carp and rudd which abounded in the rich and warm waters. For several years in the late 80's and early nineties a few in-the-know anglers, principally from Britain, Germany, Netherlands and France enjoyed some fantastic and 'virgin' fishing and whilst these fish rarely exceeded 100 pounds, for these adventurous few, the fishing was for a while at least, the best in Europe! Today the Ebro system, which covers several 'lakes' and many miles of river and tributaries is probably the most highly populated and definitely the most heavily fished wels fishery on the planet. 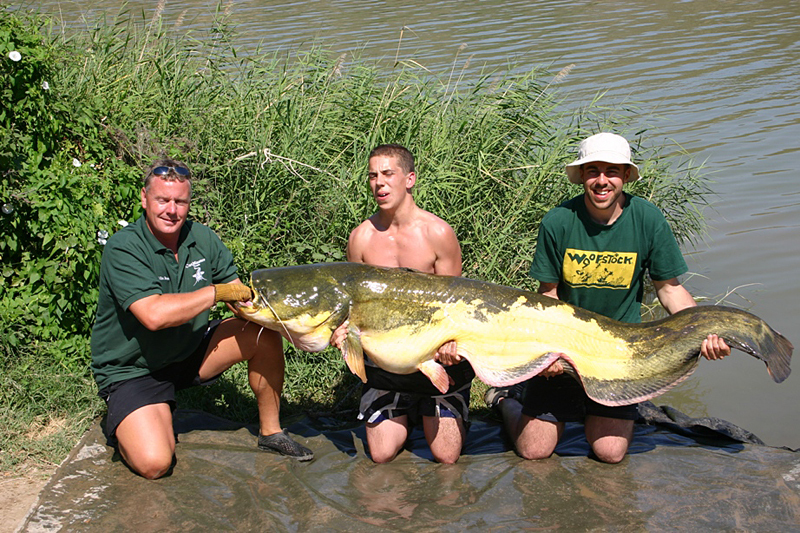 The most well known area is where the Segre joins the Ebro at Mequinenza and this area has produced some of the biggest catfish in Spain; up to nearly 250 pounds! The main Ebro is dammed just upstream of the junction with the Segre to form the Embalse de Mequinenza. Above the massive dam wall can be found miles of fantastic catfish, zander and black bass fishing all in deep, gin clear beautiful green/blue water. Top spots to aim for upriver of the Ebro / Segre junction are Caspe, Chiprana and Escatron. The areas around Caspe are some of the most heavily fished spots and attract many British anglers eager to try and catch their first Spanish catfish. So prolific is the area that many guiding companies offer money back guarantees that you will catch! Below the dam, the river forms the Embalse de Riba Roja and then meanders down to Flix; an area that is famous for its higher than average population of the extremely rare albino and part-albino (mandarin)catfish. 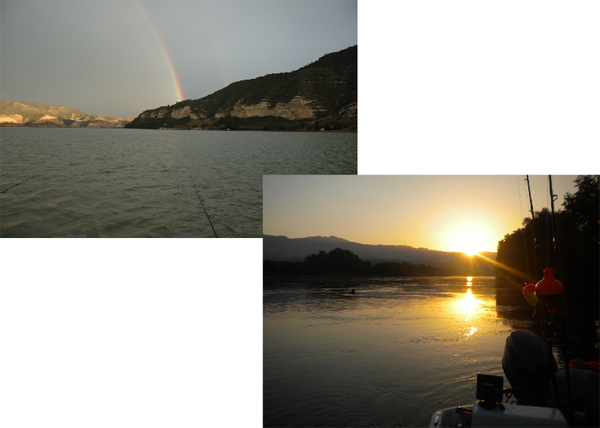 All these areas are popular with visiting Siluro anglers and superb sport is there for the taking. There are good numbers of wels in the main Rio Ebro all the way down to the delta and these areas tend to be fished less and are well worth visiting. With plenty of cheap flights to the area (Barcelona, Reus, Zaragoza), most visitors these days tend to use specialist guiding companies, many of whom will arrange airport pick-ups and drop-offs. They will also arrange your licences and permits (where required) but for DIY catters you will find there are plenty of local tackle shops that will help with this or you can arrange licences online - just make sure that you cover the correct regions as a lot of the best fishing can be found in both Catalunya and Aragon. Try and make yourself familiar with the local rules and laws too - again, these may vary between regions. The main rules to be aware of are that live and dead baits are banned, there is no night fishing and only two rods (fished close together) are allowed. Sadly, in recent times following mass rule flouting by visiting anglers and guides, the rules are now strictly enforced and tackle is regularly confiscated and heavy fines dished out! Whilst the CCG cannot specifically endorse any particular guiding companies, our members regularly visit the Ebro region and a quick browse through the group forum will throw up the names of popular and recommended companies. 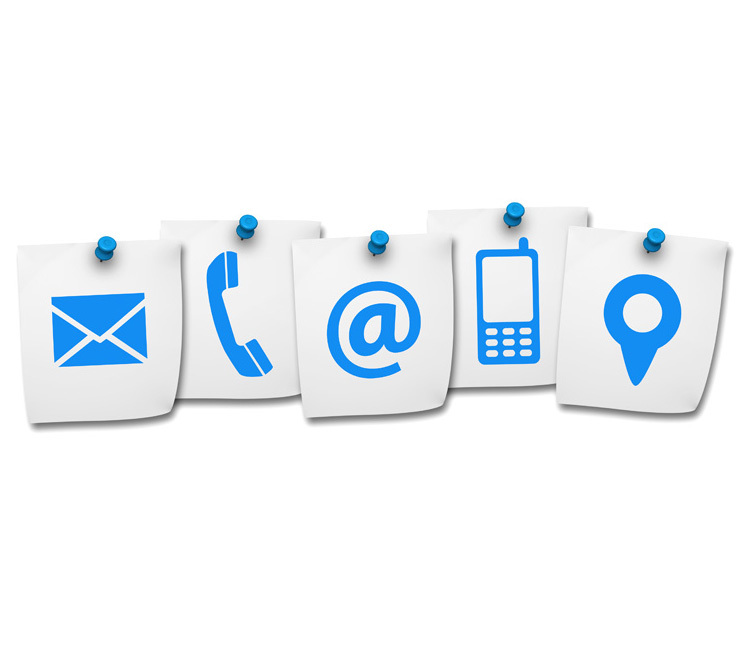 As ever Google is worth checking and we list several companies on our Links Page so there are plenty to choose from, just check they are bona-fide and well insured in case of problems. The Ebro is probably the only cat fishery in Europe that offers a good chance to catch all year round. 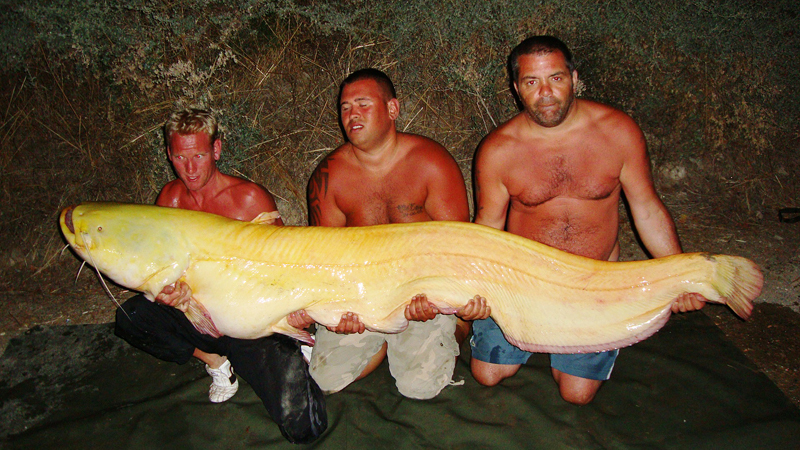 Wels of over 200lb have been caught from the Ebro system regularly over the past few years. Prepare though for a busy fishery; anglers are attracted here from all over Europe so if you are looking to 'get away from it all' then you should steer well clear.